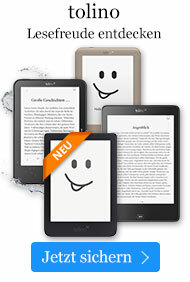 Buch € 36,49* inkl. MwSt. 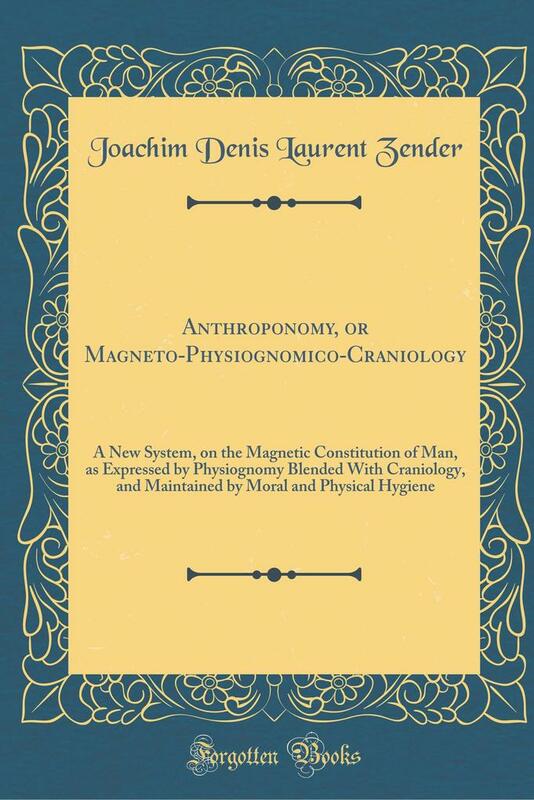 A New System, on the Magnetic Constitution of Man, as Expressed by Physiognomy Blended With Craniology, and Maintained by Moral and Physical Hygiene (Classic Reprint). Now, the impressions of external objects, upon the senses of the body control directly or indirectly a double system of nerves called the Great Sympathetic or Ganglion nerve, and the cerebro~spinal axis.